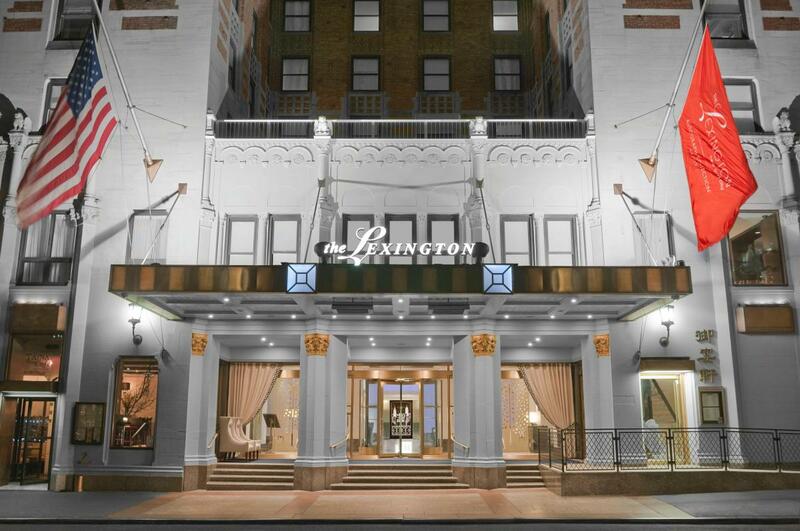 Inspired by the romance and allure of its Jazz Age roots, The Lexington Hotel, Autograph Collection provides cosmopolitan travelers with a truly enriching New York experience. 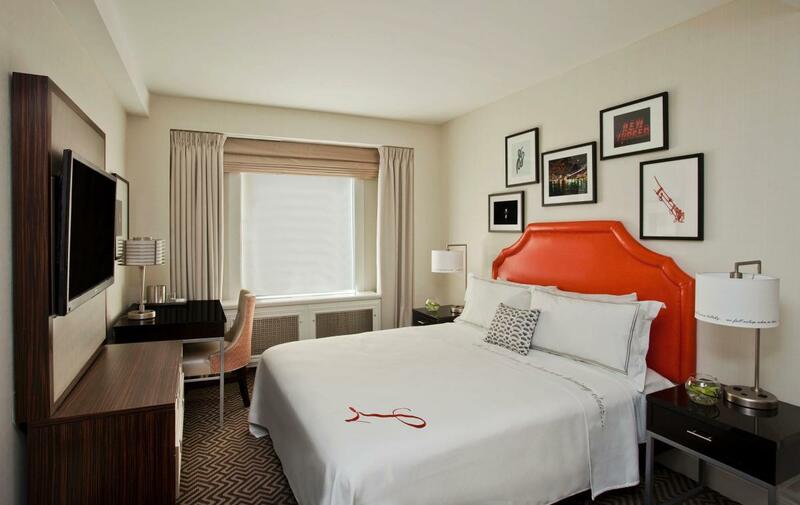 This Autograph Hotel is located in the heart of Manhattan's East Side, within walking distance of Grand Central Terminal, Rockefeller Center, the United Nations and six subway lines. The Lexington offers two in-house restaurants, serving authentic New York diner and upscale Chinese cuisine, as well as a Starbucks in the lobby. 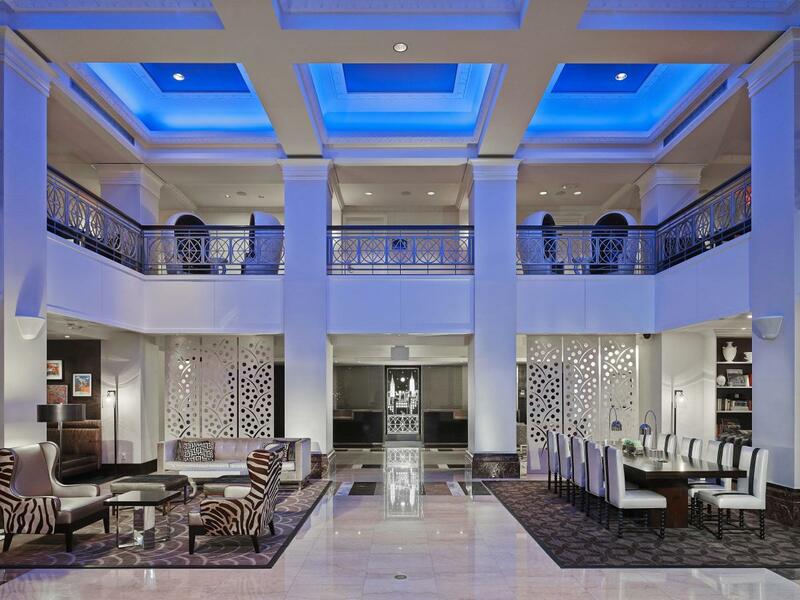 The hotel has 725 chic guestrooms and specialty suites, and its 1,000 square feet of newly renovated meeting rooms can accommodate up to 50 guests.